Kim's blog is wishing all her lovely readers a Happy New Month. This month of December shall offer us the very best for this year 2015. 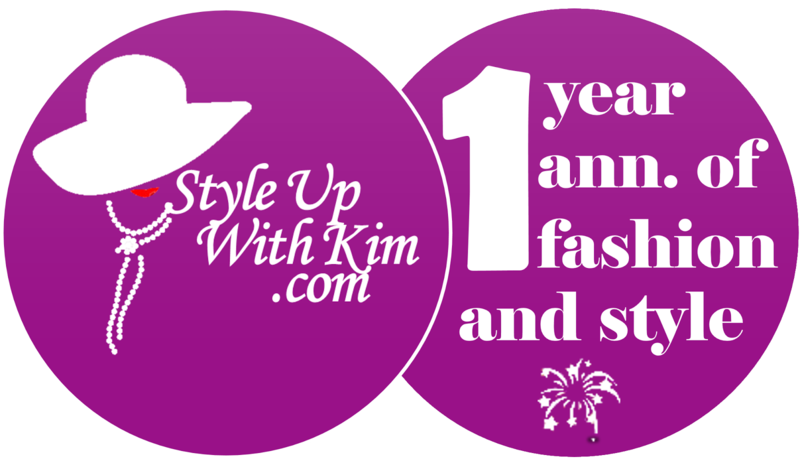 We at kim's blog are promising to bring you the best of fashion and lifestyle updates for the rest of this year. 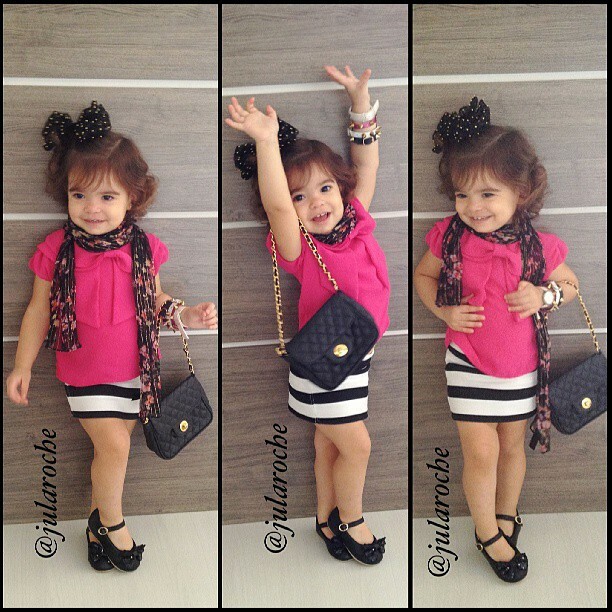 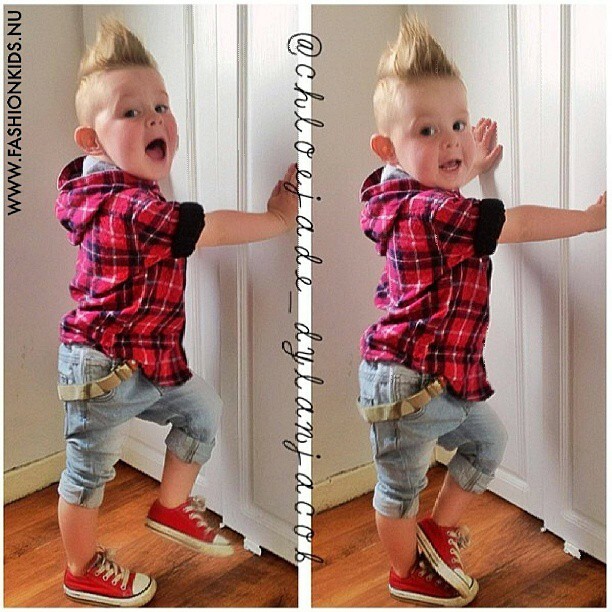 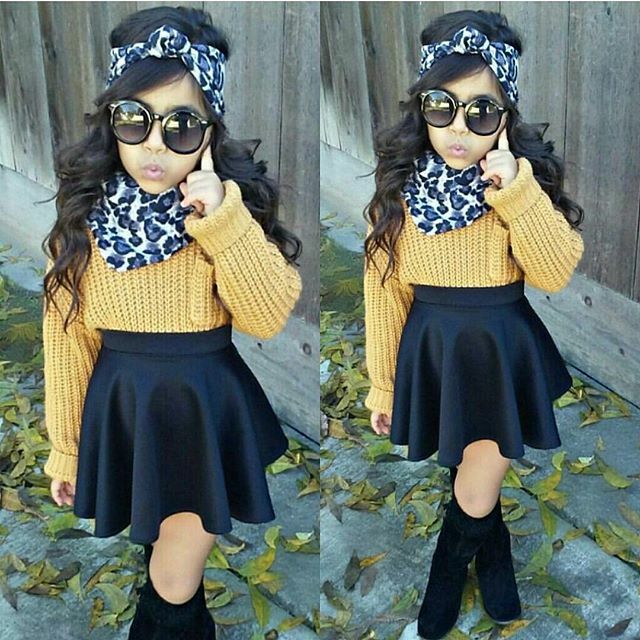 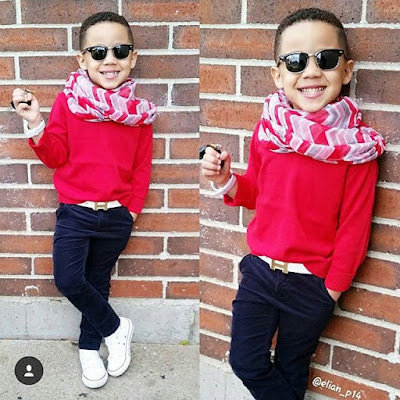 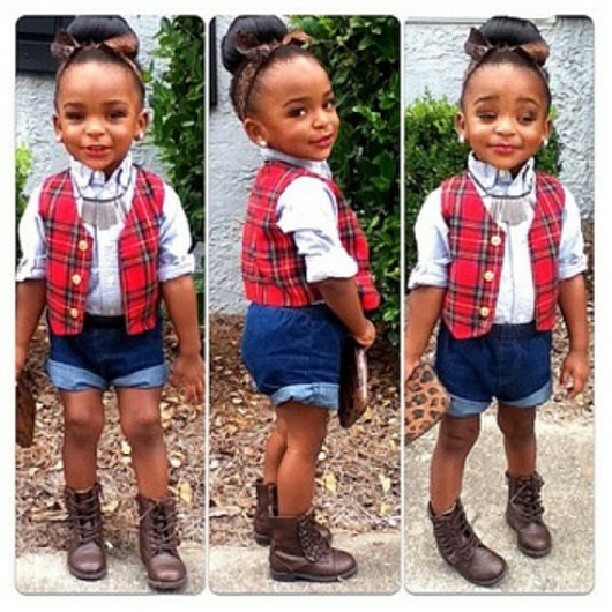 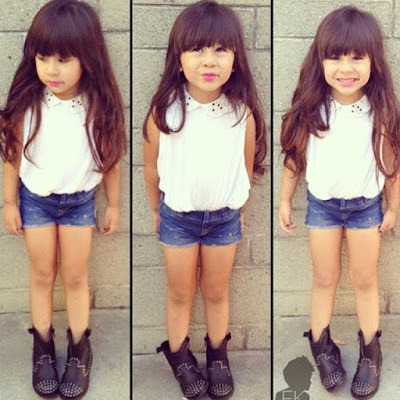 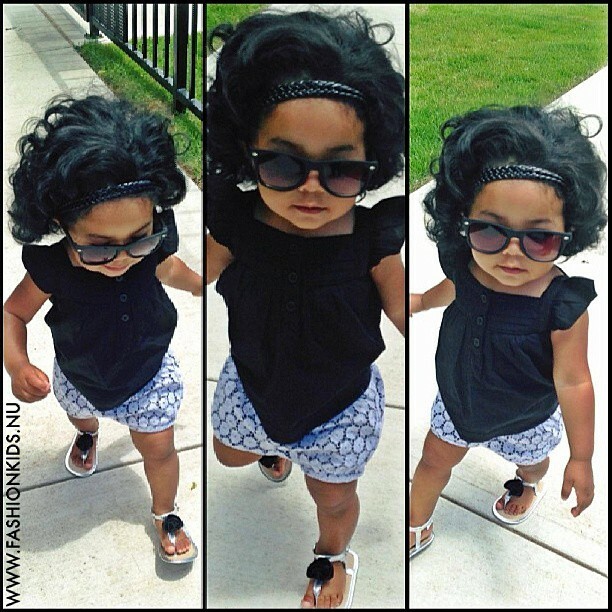 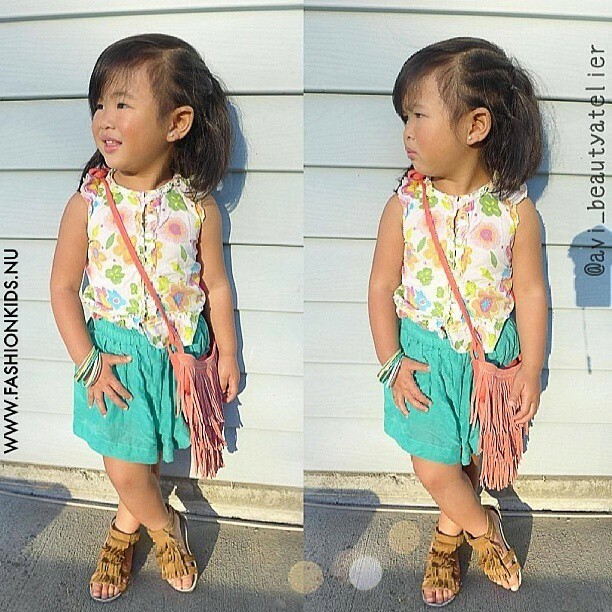 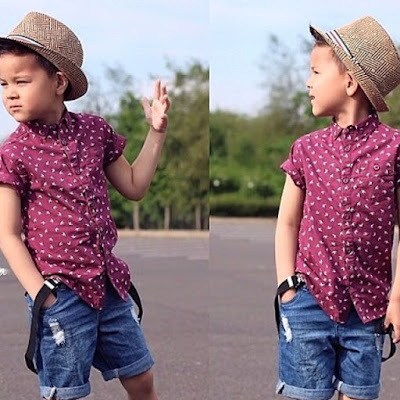 Today is when we bring you "fashion for kids", amazing fashion styles and ideas for your kids to keep slaying. Your kids should not be laid back when it comes to looking good always because every kid seems to be stepping up their fashion game recently.